The European Youth Award (contest) is EYA’s flagship initiative. 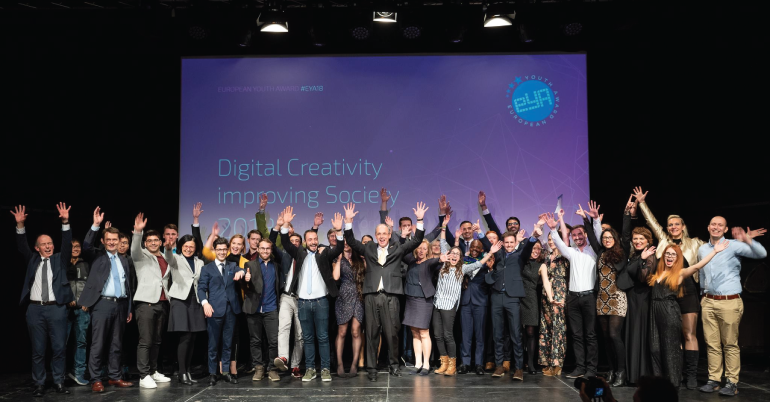 It is a European-wide contest to motivate young people, social entrepreneurs, and start-ups to produce digital projects having an impact on society. 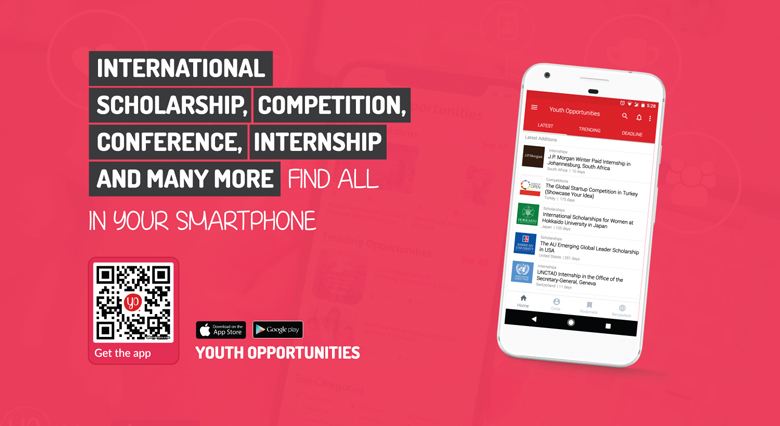 It demonstrates their potential to create innovative solutions with Internet and Mobile technology addressing the goals defined by the Council of Europe and Europe 2020 as well as the UN Sustainable Development Goals (SDGs). The annual winners event (EYA Festival) is a unique event combining knowledge – innovation – networking – inspiration – motivation taking place in Graz at the end of November. It is a public event and everybody is welcome to join. EYA’s global sister project is the WSA. Both iniatives are organized by the International Center for New Media, a Non-Profit Organization based in Salzburg, Austria. For EYA any digital project can be submitted. This contains all mobile and web-based applications, such as: apps, webpages, applications for wearables, kiosk installations, sms based products, mobile games and interactive mobile productions. There is no limitation regarding the platforms or channels the projects work with. The submitted digital project, product or application must be functional and operational at the time of submission. It has to be (at least) in a prototype or beta-version stage. All submitted products must have been completed after Jan. 1, 2018. For a project or product completed earlier, the submitters have to document significant alterations and / or improvements and / or additions have been made in the period thereafter. Winners will be mentored by the EYA mentoring team AND former EYA winners. Two comprehensive checks and fresh ideas for the winners project from international and local students digging deep into their projects for several weeks. An invitation to the EYA Festival to learn from outstanding speakers, experienced entrepreneurs and opinion-leaders. An international stage to present winner’s innovative project in front of an expert jury and huge audience. Recognition at the EYA Gala Ceremony by international laudators. Winners’ projects featured through EYA’s and partners’ channels and in the annual catalogu. A professional video about winners’ project. EYA is open to any entrepreneur, company team, student group or project team, where at least one of the founding members and the majority of the team is under the age of 33. Registration, including submitting project information, must be completed online via the EYA contest database (opening in March) in coordination with the communicated EYA call deadline. Projects can also be nominated by an EYA Ambassador, nominators or former EYA Winners. Nominated projects can be directly sent to online jury round 2 (upon discretion of the nominator).